Another quick update, this is the first step on the road to reflections. This looks pretty good, but we can immediately see a few issues. 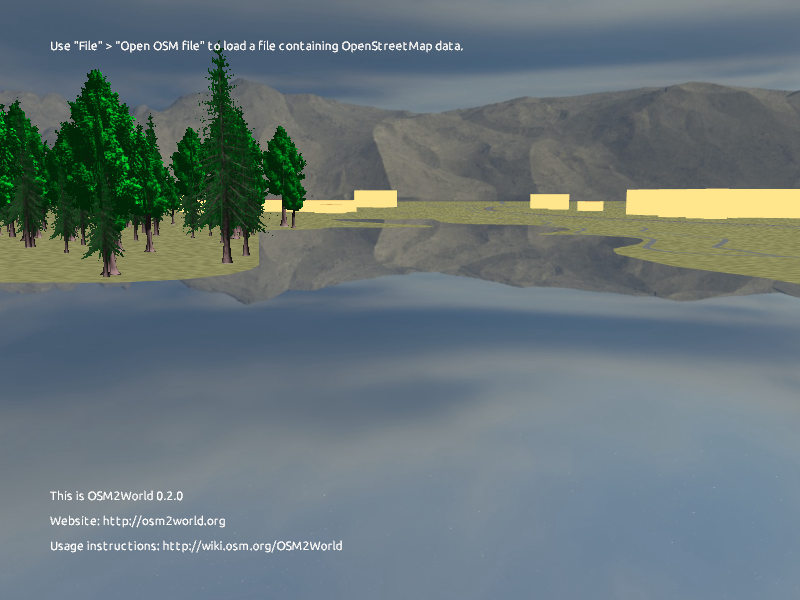 The trees on the left are not visible in the reflection, and we had to use a prebaked skybox instead of the procedural sky. The surface of the lake is also incredibly still and perfectly reflective, which looks great for a small lake or pond, but would be off-putting if seen on a large river or the ocean. Stay tuned for more as I make the water a bit less perfect.